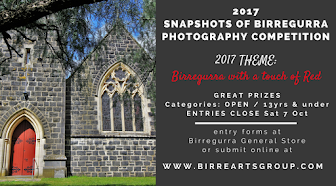 Birregurra Community Arts Group: Get Involved! Birregurra Ukulele Kollective Fun and casual jam session every fortnight. Birregurra Singing Circle Relaxed and fun atmosphere of singing. Open to all ages, aims to find the instrument we all have - our voice. Cost: $5, includes a cuppa. Discover how easy it is to play beautiful music with these unique instruments. 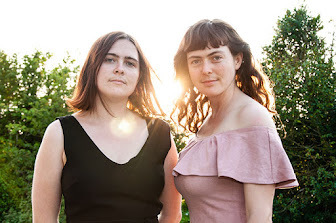 Cost $10 per session, purchasing the authorised tune-sheets is optional.